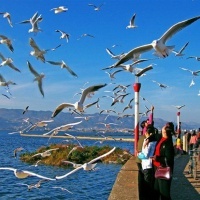 A delightful and worry-free Kunming tour package. 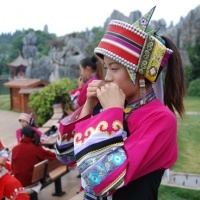 Watch the great natural wonders, experience the local ethnic history, culture, life, and etc. 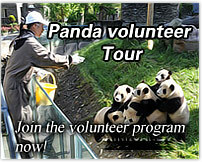 Meet your guide at the aiport/train station and then transfer to the hotel. The rest of the day is at leisure or step out of the hotel for a exploration of your own. 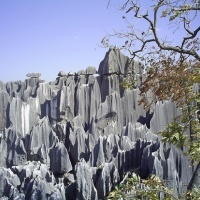 After breakfast, enjoy an excursion to the worldfamous natural wonder - Stone Forest and a Sani ethnic minority village. Drive back to Kunming. Morning tour of the Western Mountain Park. 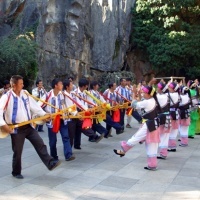 In the park, we will walk up to the Dragon Gate to have a panoramic view of the beautiful Dianchi Lake. 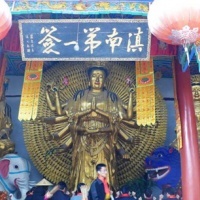 In the afternoon, proceed to visit the Golden Temple and the Kunming Flowers and Birds Market. Be escorted to the airport for the flight to your next destination.